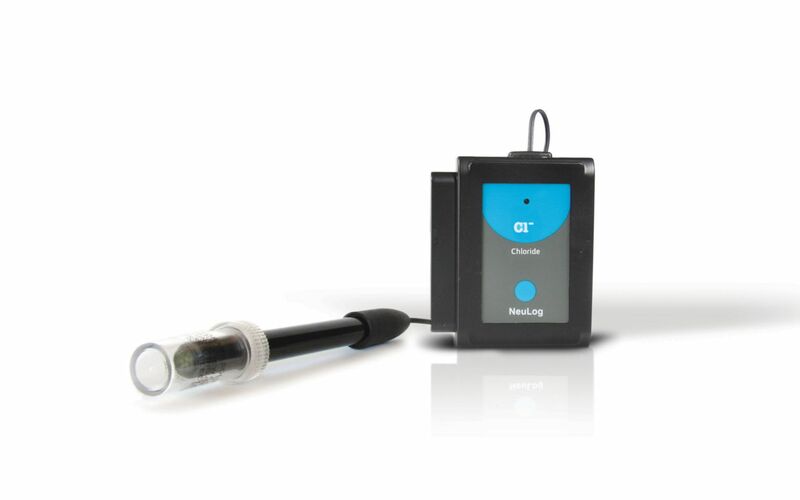 The NeuLog chloride sensor can be used to measure the concentration of chloride ions (Cl - )in aqueous samples. This measurement can be an indication of the salinity of water samples. 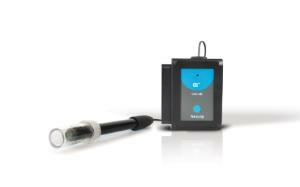 The sensor can be used to study samples of drinking water with different degrees of chlorination.